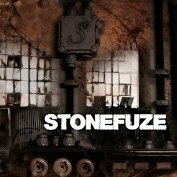 Stonefuze is a cool rockoutfit from Sweden. 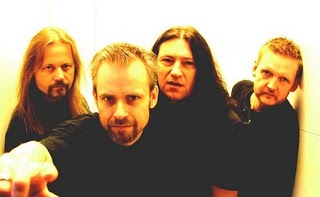 The members in Stonefuze were involved in the bluesrock band Cornerstone and they released 3 acclaimed studio albums between 1993-1998. 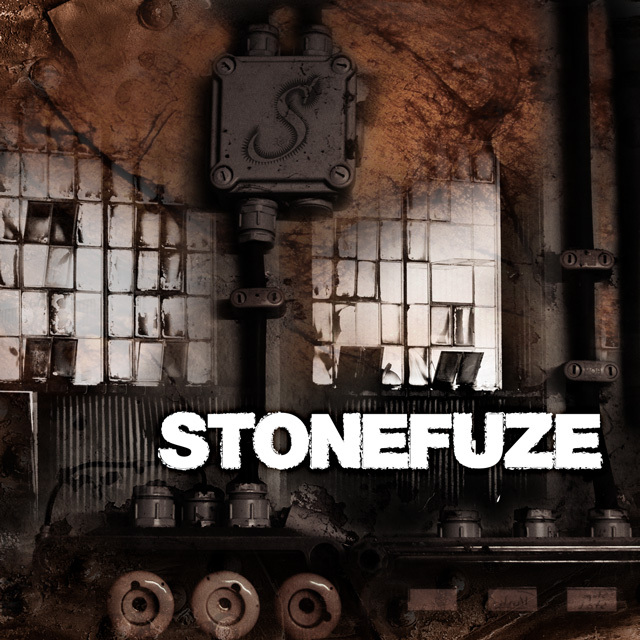 This album deliver the music & message right in your face and STONEFUZE are heavily influenced by bands like MUSTASCH, BLACK SABBATH, TED NUGENT and MOTÖRHEAD. This is the perfect album to be played on high volume. It is a wonderful album with groove and fire and you'll find members from Cornerstone, Flagship, Modest Attraction & Lava Engine. The total hard rock powerhouse machine!! !